Andrews McMeel Publishing, 9781449495206, 232pp. 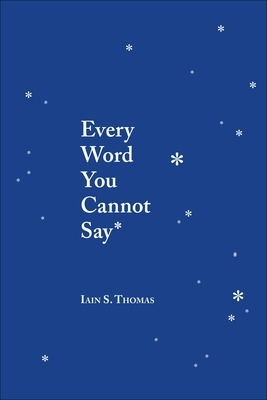 Iain S. Thomas is a writer and new media artist. He is the author of several books, the most popular of which is I Wrote This For You. Originally an online verse and photography project widely considered to be at the forefront of popular contemporary poetry, it has gone on to became a worldwide phenomenon. When he’s not writing, drawing or working, he spends time with his family in the outdoors in Cape Town, South Africa.